Sometimes, the only way to get an addict to understand that they have a problem with drugs or alcohol is by stepping in and conducting what is called an intervention. Interventions are becoming more and more popular over the years and many family members are taking a stand against drugs or alcohol. If you have a loved one that is using drugs and you want to step in and help, then take a look at these tips that can help you conduct your very own intervention. The first thing that you need to do is get some support to back you up. This can be close friends, more family members, even co workers. These people need to be here when the intervention is actually taking place. This will help the addict get a clear idea as to how their addiction is affecting every single person in their life. Once you have that support system, you then need to do a little bit of homework. The more research that you do about the addiction, the better off you are going to be. 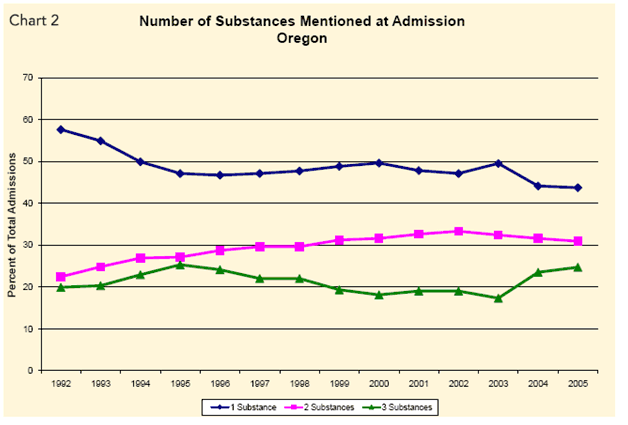 Take a look at the actual addiction as well as treatment centers in Oregon that cater to that addiction. 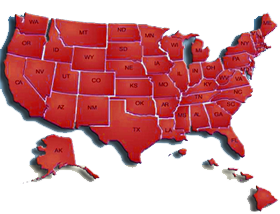 There are many great places in Oregon that will be able to help you and your addict get help and stay clean. After you find the right treatment center, make sure you give them a call and tell them the situation. From there they will be able to answer any and all questions that you may actually have. Once all homework is done and you are ready to start the intervention make sure that you choose a place that is comfortable and familiar. If you take your loved one to a nice restaurant or somewhere public, you may be looking at a huge scene. If you conduct it in a family member’s home or somewhere familiar, then your addict is not as likely to feel uncomfortable or even threatened. You do need to prepare for a little bit of anger and frustration when you and your family come forward and ask your loved one if they can receive some help. Do not overload them with a lot of information, simply ease into everything and work from there. Sit down and talk everything out and most importantly, be honest and open about how you are feeling.